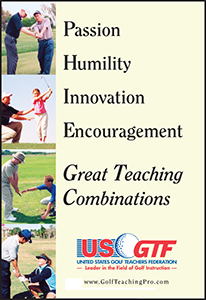 The United States Golf Teachers Federation® trains and certifies golf teaching professionals. 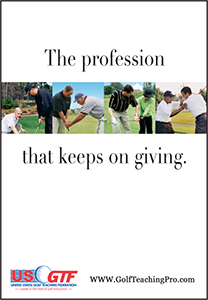 Established in 1989, it is the largest national organization of certified golf teaching professionals in the world. 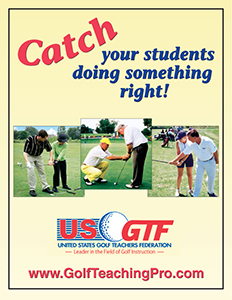 The USGTF educational theme is that of progressive learning. 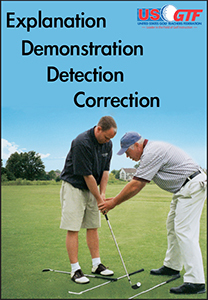 We incorporate three levels of certification for the golf teaching professional. You may select one of the first two levels of certification in order to progress comfortably at your own pace (the third level is reserved for fully-certified USGTF members). 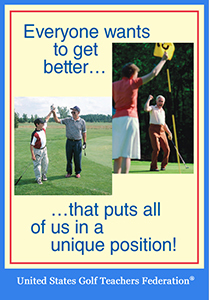 We offer an online option (Associate Member) or a five-day onsite option (Certified Golf Teaching Professional®). 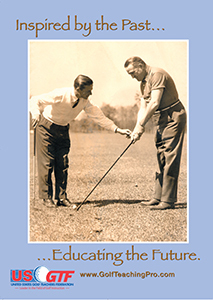 This online course qualifies you to effectively teach beginning to intermediate golfers. One of the advantages of taking the online course is that it allows you the opportunity to review and understand the information at your own pace. 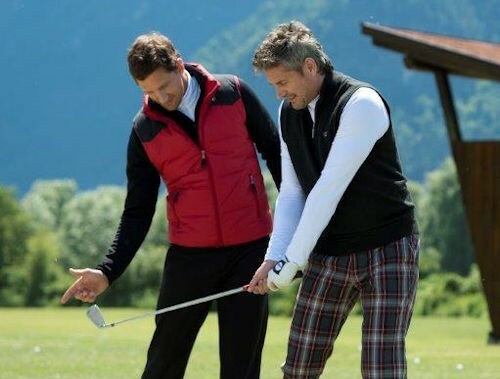 During the course, you will learn all aspects of teaching the game including the full swing, faults and cures, short game, rules of golf, ball flight laws, golf psychology, clubfitting, video analysis and marketing techniques. 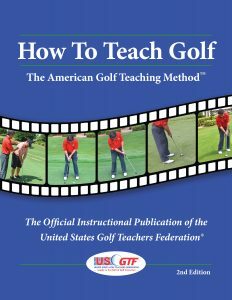 At the five-day on-site USGTF Certified Golf Teaching Professional® course, you will learn all aspects of teaching the game including the full swing, faults and cures, short game, rules of golf, ball flight laws, golf psychology, clubfitting, video analysis and marketing techniques. 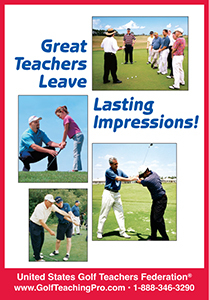 Certified Golf Teaching Professionals will be able to effectively teach all phases of the game, from beginning to advanced players. Winter 2019: Click Here to read the current issue. 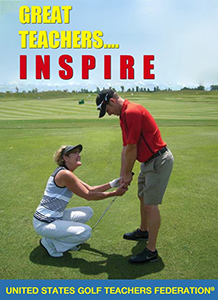 Golf Teaching Pro is a professional magazine that keeps the members of the United States Golf Teachers Federation informed on the latest up-to-date teaching methodology, member benefits, tournament information and ongoing education. 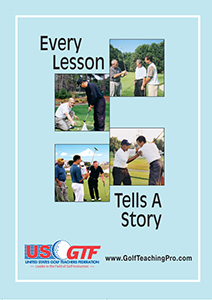 It is the official international member publication of the World Golf Teachers Federation and is distributed to all member nations and translated into many languages. The publication circulation exceeds 25,000 each issue. For information on advertising, please click here. The Three Swings of Wright Balance: Which One Are You? 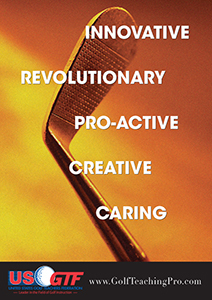 As a Certified Golf Teaching Professional® Which Social Platform should I use? 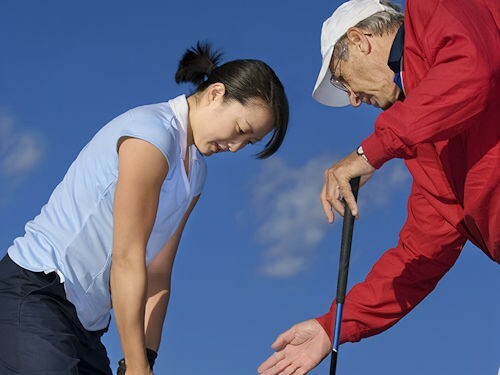 As a Certified Golf Teaching Professional® – Is a Social Media Presence Important? 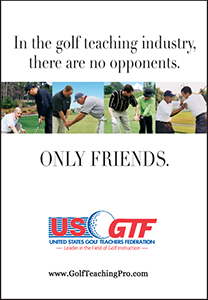 The USGTF is pleased to have several company affiliations that offer discounts and services to our members. One of which is Bridgestone Golf. Bridgestone offers 25% below wholesale on all of their products to USGTF members for personal use. 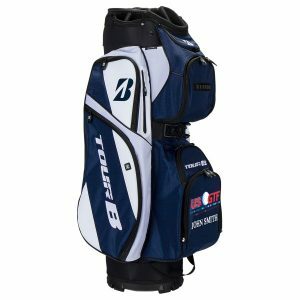 Full of easily accessible features, these bags are perfect for use in either a golf cart or a push cart. For more information, please visit USGTF Industry Partners and Services. 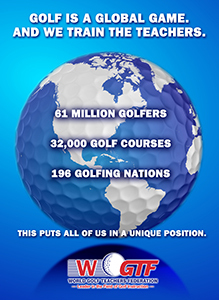 The World Golf Coaches Alliance is the official coaches division of the USGTF. 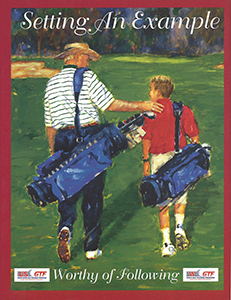 The WGCA defines the difference between a golf teacher and a golf coach as “a golf teacher helps golfers with the mechanics of the golf swing, and a golf coach helps those who compete at golf.” This online course includes instruction on coaching at the high school and collegiate level, coaching at the professional and national team level as well as golf psychology and sports psychology in general, education on mental toughness, nutrition, biomechanics and more. 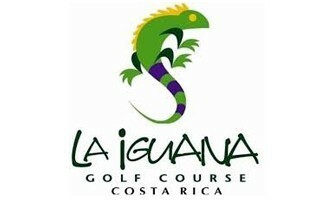 The golf psychology certification course of the International Golf Psychology Association. This knowledge will allow you to play your best under pressure. 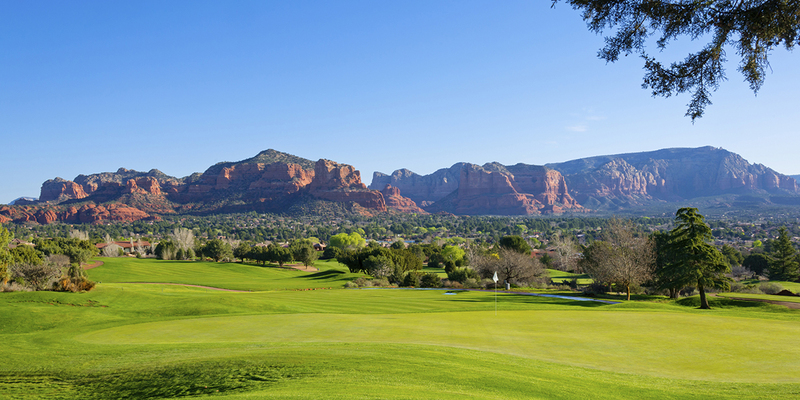 After completing this course, you will be able to take your best swings from the range to the golf course and become the player you always wanted to be. Also, once you complete this course, you will be certified as a mental game coach and a golf psychology expert endorsed by the IGPA.